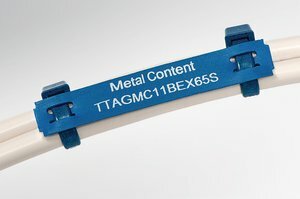 The TIPTAG MC cable markers have been especially designed for applications where materials need to be metal detectable. Small metal particles have been included into the entire length of the marker making it ideal for marking larger cables, wires and bundles in the food and pharmaceutical industries. 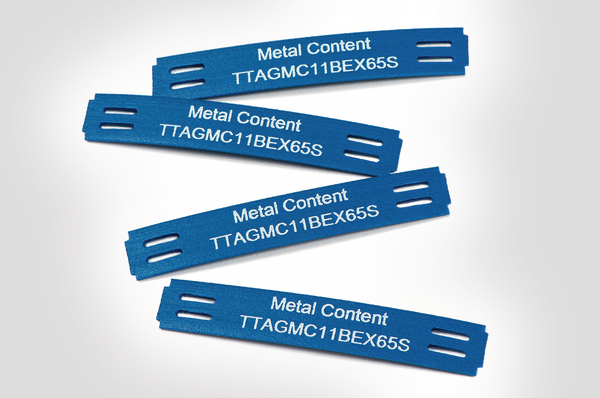 TIPTAG MCs come in a special perforated format that includes holes for fastening with cables ties (MCT).